You don’t need to be a famous artist to create a very special look on the walls in your house. All our Wall Decoration products are made to hang on your wall straight away, from a Photo Canvas to a Solid Poster or Framed Poster. Use a collection of photos to create a specific effect or single out a photo that’s close to your heart. You can choose from a wide range of templates and color backgrounds to make your creation even more astonishing. You will impress your family and dearest with your unique personalized piece of art. My purchase came very quickly, before its estimated date. And it was to a very high quality. 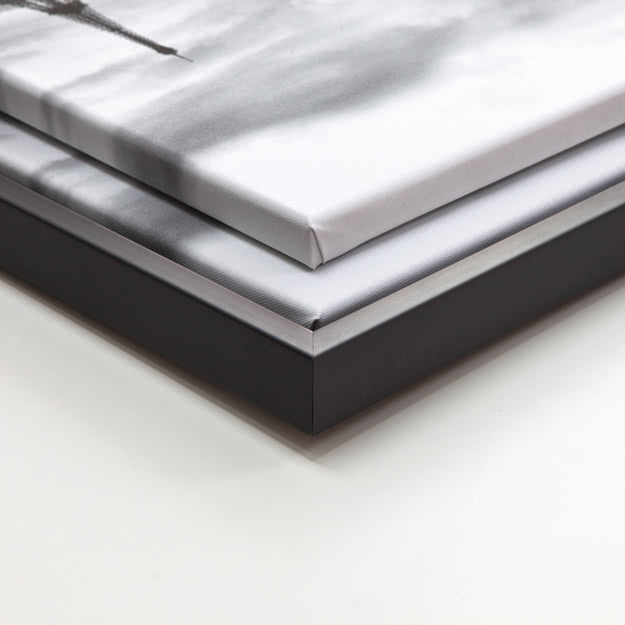 Canvases, posters and collages with your own picture, photo. smartphoto recreates your memories into wall-art. 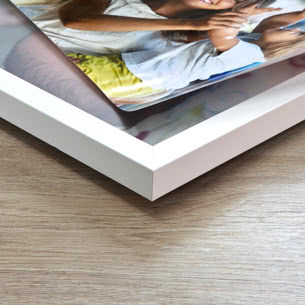 smartphoto – the number one brand for canvases and posters!